Planning for a Destination Wedding? Select the best city in the country, for the best experience! Wedding is something that can not be taken for granted, or can not be taken easily when it comes to the planning. Deciding the venue for the big day is no doubt the toughest job for who ever is doing it. If you are really well-off and want your Wedding to be extremely grand, then you can definitely go in for a Destination Wedding. But, here comes the toughest question- Which place to choose? Well, there are many cities in the country that are suitable for a grand Destination Wedding. Amazing destinations have been suggested by India’s Invitation, so that you can have an outstanding Wedding. Jaipur is one of the most royal cities in the country. Its culture and tradition is so rich, that any body can go head-over-heels looking at it. Having many Forts, Mansions and Palaces never fails to give people locations to hold a Destination Wedding. 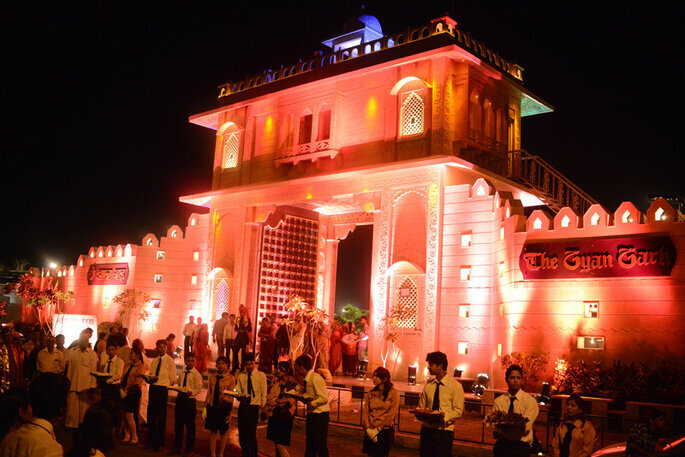 There are such properties that would leave you awestruck and you just would not resist having your Wedding in Jaipur. You will definitely dose in to the culture and color of the City, and you would have a lot to shop from as well, as there are many famous places where people come just to shop for their Wedding. You can also look out for Fiestro Events in the city, so that you get the the best of what ever you wish for! 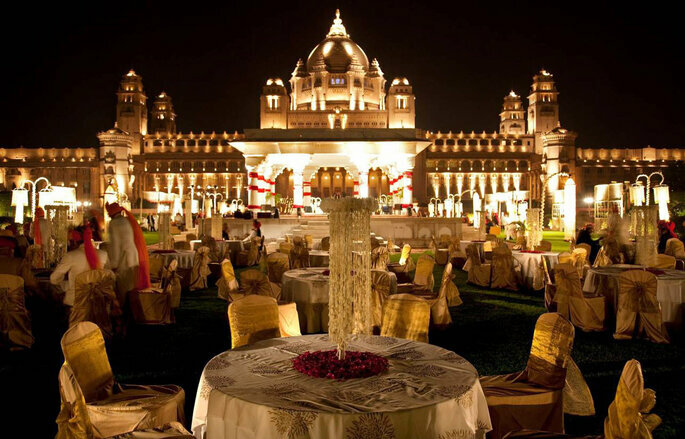 Having one of the seven wonders of the World, Agra is definitely an amazing city to hold a Destination Wedding. 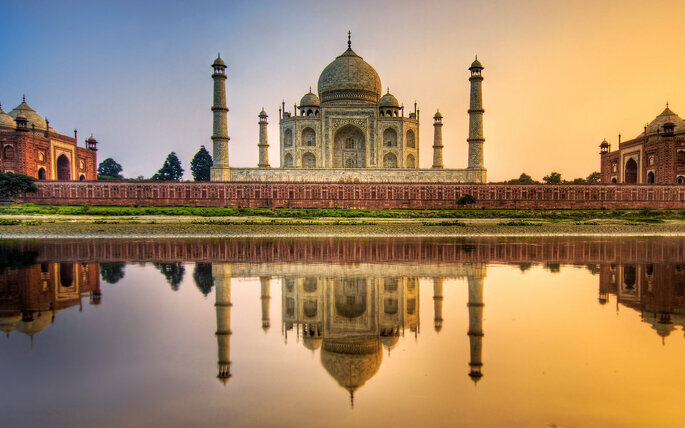 The Taj Mahal itself is the symbol of love and romance, so why not have a Wedding in this amazing city of love. The Weddings in this city give an extremely majestic feel, and not just the Bridal couple, but their family and the guests present at the Wedding would get the royal feel as well. They would appreciate your Wedding days after it is over, and your Wedding will be the hot-topic among the people who have attended it. 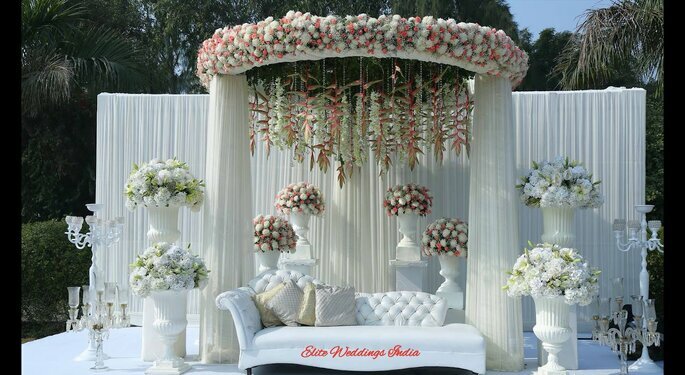 To have the best florist for your Wedding in Agra, you can go for Elite Weddings, who would make your Wedding look so graceful. Just like Jaipur, Udaipur is a royal city too. Well of course, they both are from the same state- Rajasthan. The name of the state itself shows how royal it is: Raja-sthan. that is, ‘The Abode of the Rajas’. There are many Hotels in the city that would just blow off your mind. So majestic, that you would not resist getting married there and then. For a reference of a Destination Wedding, you can watch the film ‘Yeh Jawaani Hai Deewani’, which had a film sequence that was shot in the city, and it looked nothing less than an entirely different kingdom of dreams. You can go for the best Wedding resort in the city, The Gyan Garh, so that you can have an amazing experience, and so can your guests have one too! Goa is again no doubt an amazing city to get married at. There are many Destination Weddings that are held in this city, and all have turned out to be really successful. 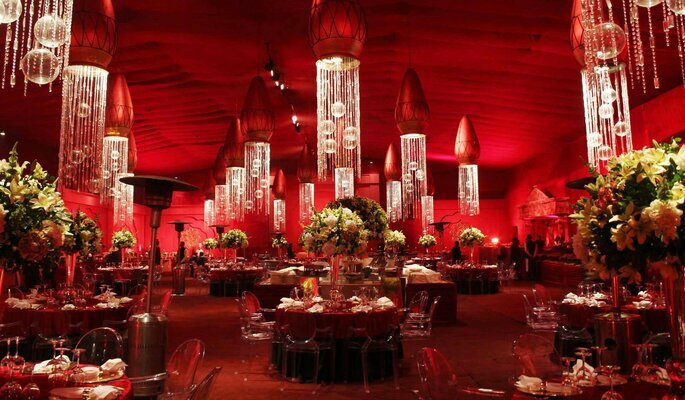 Just because Goa is a small city does not mean there can not be grand Wedding held there! Well, the beaches are big enough. Most of the Destination Weddings that have been held in this city have been beach Weddings. These types of Weddings have become a really good trend nowadays, and have been really successful as well. The people would enjoy the decorations, the breeze from the sea, the ambiance, and especially, THE WEDDING! Beach Wedding never let any one down, and so, Goa is one of the best option that you can go for, provided you take care of the weather in which you are going because you need to keep in mind that Beach Weddings are out-door Weddings, and if it is monsoon season, then the Wedding would go for a toss! Food is something that no one can resist, hence, you can hire the best caterer in the city, the Noda Caterers, and have the best food experience! 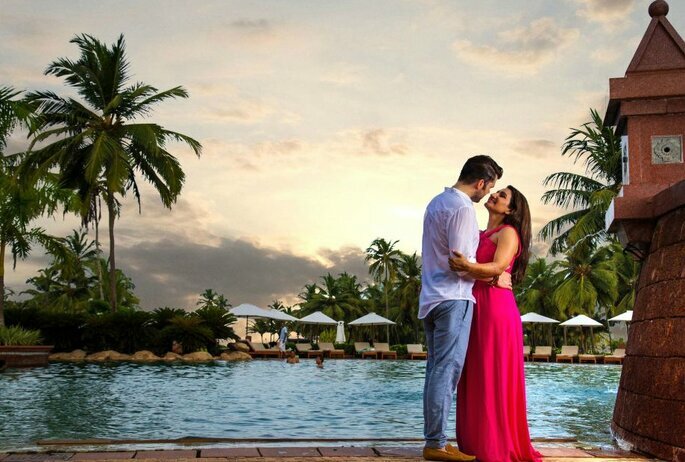 Kerala is no doubt one of the best cities in the country to host a Destination Wedding in. It is called God’s Own Country’ for a reason, and the reason is obviously the beauty that it holds. You would get a variety of destinations in one city as well, may it be a beach, a Resort, or a Hotel. Thinking of hosting a Wedding in this city would take you to the wide imagination of beautiful palm trees, the brilliant backwaters, the best house-boats, and what not. Kerala is one of the prettiest city in the country, with a huge amount of greenery every where you go, and the Weddings here would not let you down. There are many amazing things that you can do at your Wedding, like have unique and interesting themes! This would make the guests curious about what is in store for them, and you can enjoy with them at the same time! Tying the knot with the one you have chosen as your life partner obviously deserves to be really special. What could be more special than a romantic and scenic place, with amazing ambiance all around? A Destination Wedding is something that would be remembered by every one through out, and would be worth spending money on! By hosting a Destination Wedding, you some how are trying to entertain your guests in the best way. Well, there are many other ways in which you can make them fell special, and you can very much find them here!